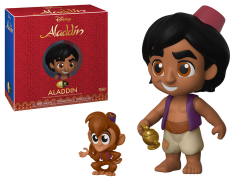 The Funko 5 Star Aladdin is ready for adventure with Abu and his magic lamp by his side. The 5 Star line retains the same personality and style of Funko's popular Pop! with three points of articulation so you can pose your figures as you play! 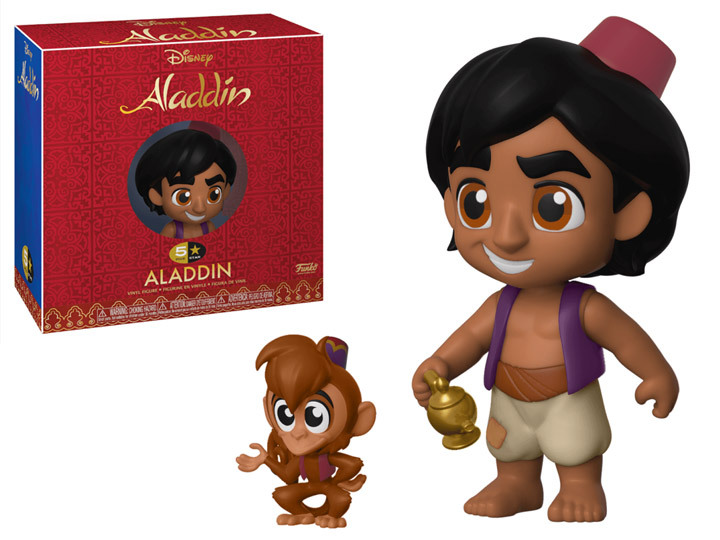 The Abu and Aladdin toy figures also include fun accessories from their respective series.